Ezeztatu 24 ordu lehenago eta itzuli egingo dizugu zure dirua. Sartu eta irten aparkalekutik nahi bezain beste zure erreserbak irauten duen denboran. Zure ibilgailuaren babesa bermatzen dugu inongo kosturik gabe. Glorieta de Embajadores-(e)n aparkaleku bila ari zara? 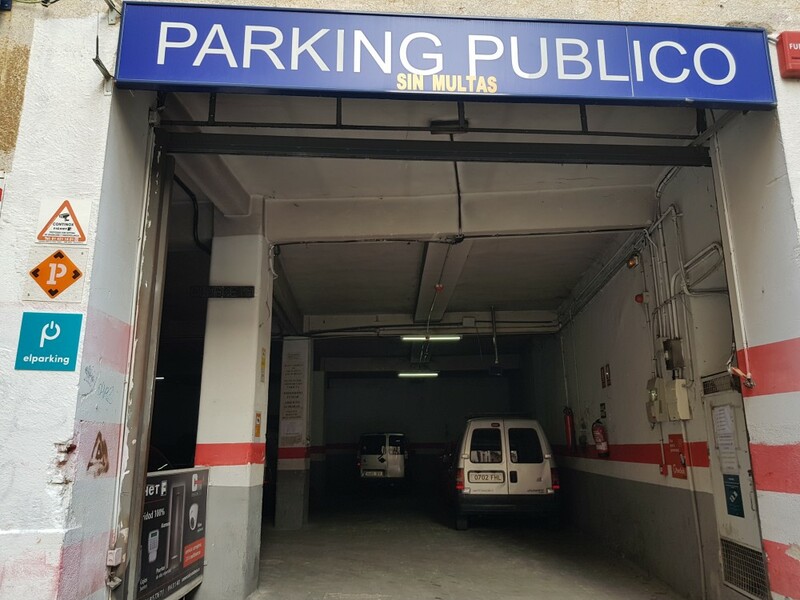 Aurkitu aparkalekua Madrid-(e)ko erdigunean eta erreserbatu zure plaza prezio onenean. 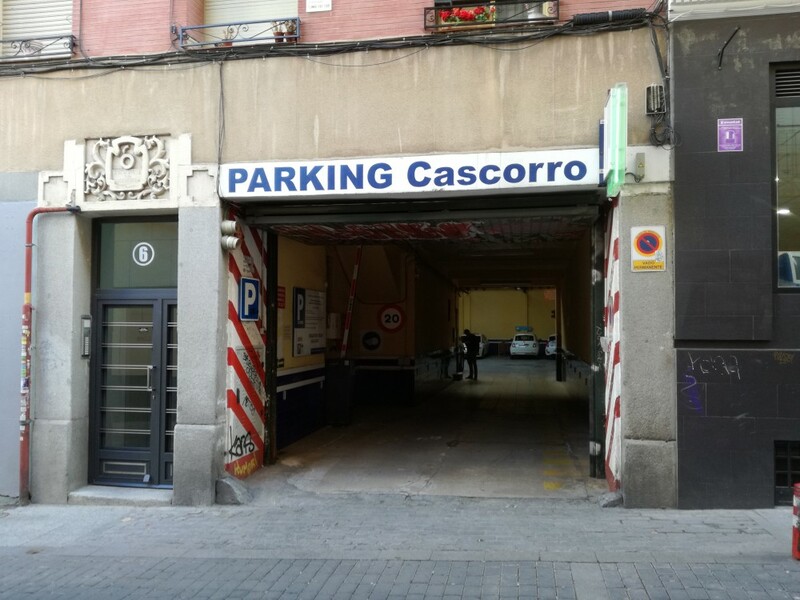 Parking situado en el barrio de Piramides, cercano al Centro Deportivo Municipal de Peñuelas, situado estratégicamente para poder aparcar nuestro vehículo, si queremos disfrutar del famoso Rastro de Madrid. Parking vigilado por personal físico. Cercano a El Rastro, Museo del Ferrocarril, Mercado de Motores, Estación de Atocha y Teatro Circo Price. Servicio aparcacoches, Llaves, WC, Vigilancia cámaras de seguridad y presencia física. Non aparkatu daiteke Glorieta de Embajadores inguruan? Embajadores is one of the most popular neighbourhoods in the central district of Madrid. 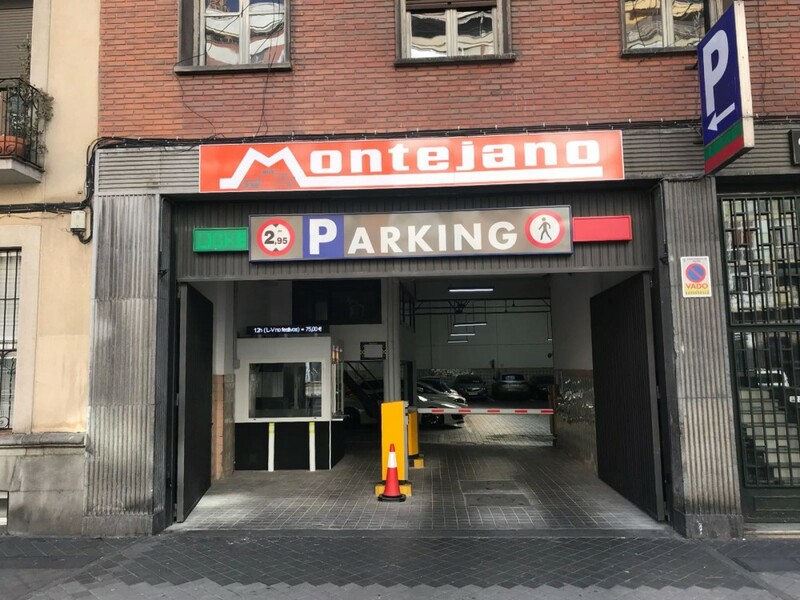 It is a neighbourhood located at the heart of Madrid where traditionally its neighbours from very different cultures manage to easily coexist. With its culture, gastronomy and art, as reflected in the Reina Sofia Museum, one of the most important museums in the capital with its contemporary art collections, and El Rastro, where you can find the most interesting items, the neighbourhood of Embajadores is another important neighbourhood in the city of Madrid. Among the different activities that you can enjoy in this neighbourhood, you can visit the Old Telephone Museum. A highly original museum where the evolution of the telephone is explained, since it was invented up until the present day. Or La Escalera de Jacob (Jacob's Ladder), a corner in Madrid where you can enjoy live music, celebrate stag and hen parties and music events. 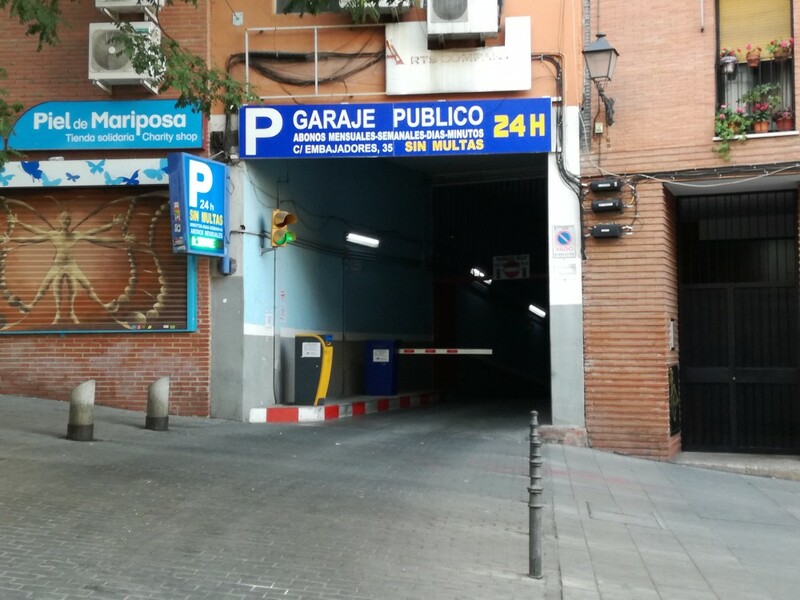 The streets in the Embajadores neighbourhood are in Priority Residential Areas which will impede car access unless you meet a series of requirements (vehicles of the area's residents, zero-emission vehicles, etc). 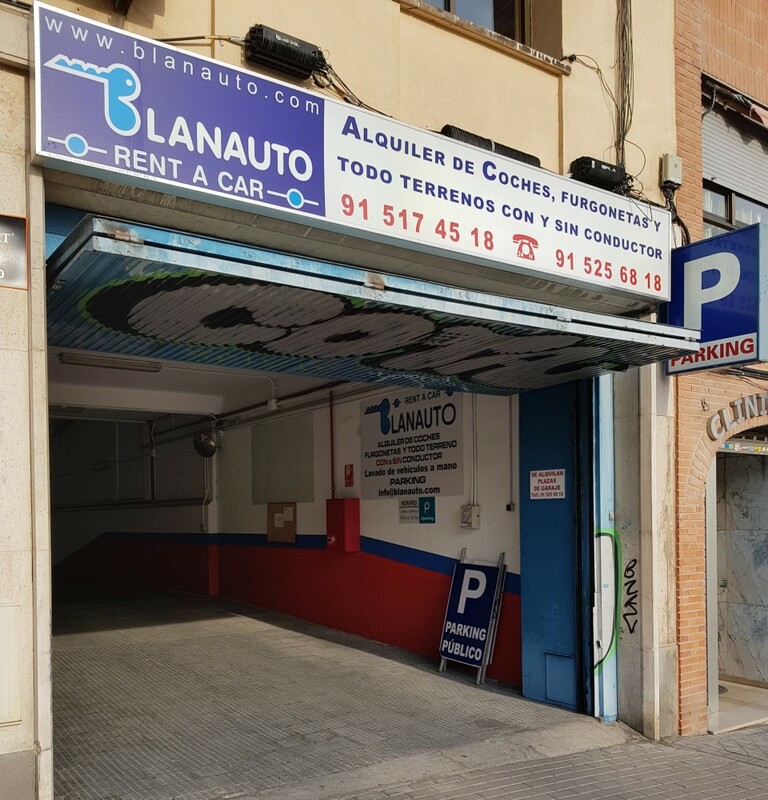 So, to enjoy all the leisure options in the neighbourhood, a few metres from Glorieta de Embajadores are public car parks where you will be able to leave your car. Find and reserve your car park in Glorieta de Embajadores online with the ElParking app and avoid any difficulties searching for a car park.